Over the coming weeks our team are once again making the journey east to take part in a range of conferences and other events in the East Asia region. In mid-October, we’ll be heading to China for the ACAMIS Technology Conference in Suzhou on the 21st and 22nd of October, followed by a number of visits to schools we work with in the area. 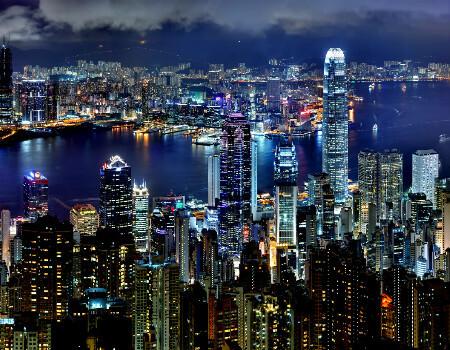 From there, we’ll travel to Hong Kong, where we’ll meet more of our clients, before travelling to Thailand at the end of the month. At the beginning of November, we’ll be attending the FOBISIA Heads’ & Senior Leaders’ Annual Conference in Bangkok from the 4th to the 6th, where we’re looking forward to catching up with some of our Thai schools, as well as meeting with prospective clients. Finally, we’ll head to South Korea, where we’ll be delivering presentations at the SEASIMS User Group in Seoul on November the 9th to the 12th. As well as meeting with a number of our existing clients along the way, we’re keen to take the opportunity to visit schools in or near Suzhou, Hong Kong, Bangkok or Seoul who would like to know more about the services we offer. If you’d like to book a meeting with us during our time in the region, please contact us here.